As a family we are proud stewards of the land using conscientious and sustainable farming practices to provide you with quality fruit. 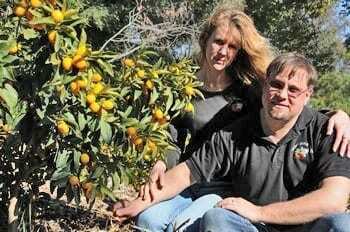 Snow’s Citrus is a family owned & operated citrus grove in Newcastle, California, located in the Sierra foothills. The first Owari Satsuma Mandarin orange trees in our grove were planted in 1974. 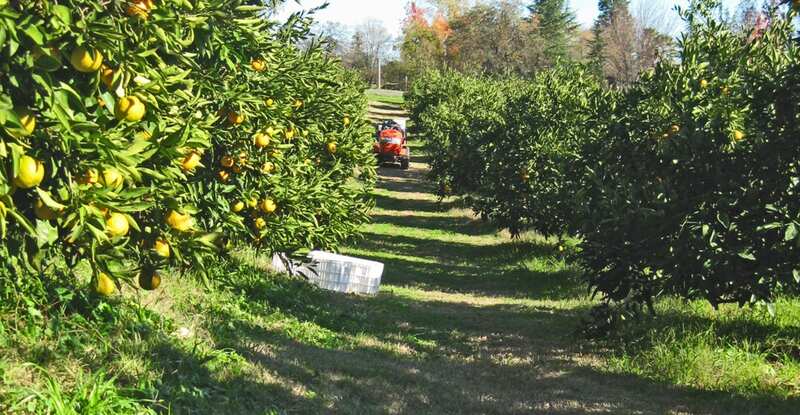 Additional crops have been added throughout the years: Meyer lemons, Bearss limes, Pummelo, Oro Blanco grapefruit, kumquats, Sanguinelli oranges, pomegranates, persimmons and figs. We are proud and prudent stewards of the land, using sustainable farming practices, farming without pesticides or chemicals. Our fruit is grown naturally, never stored, treated on or off the tree. The fruit is all premium quality, carefully inspected but not size graded. Every bag or box of fruit is hand packed. We are conscientious caretakers of the land and appreciate the bounties harvested. Using fruit raised on our farm, citrus inspired family recipes were developed, creating value added gourmet products that are available year round. The season for mandarins is November through January. Our other citrus is typically available until early Spring. 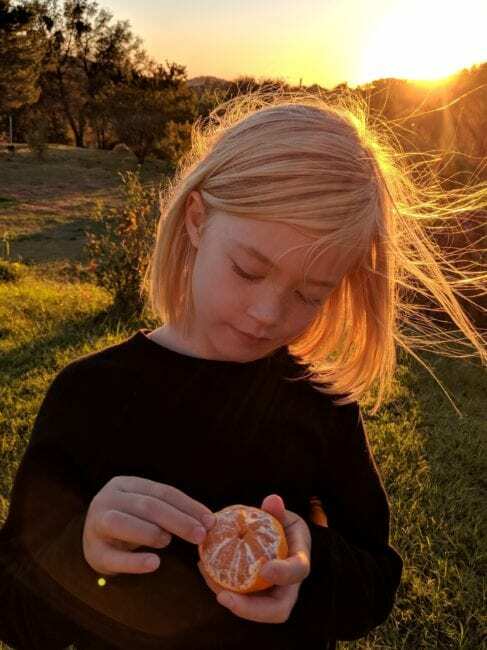 Our artisan products are available year round at select area locations; via our web page; special events, Foothill Farmers’ Markets; and the annual Mountain Mandarin Festival. We are pleased to be your farmers. 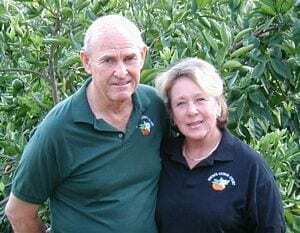 We look forward to providing you with the ultimate in quality mountain grown fruit and outstanding citrus gourmet products. We feel it is important to shop locally and to get to know your farmers. We take pride in being local providers, and benefit greatly by being local consumers of the abundance of PlacerGROWN commodities. Sustainable agriculture is a necessary element of the quality of our life.